With all that is going on in the world- We might all be served by just getting out and boating. 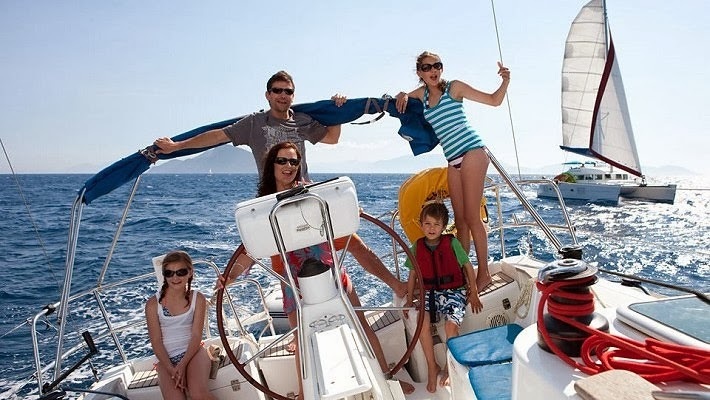 This law has been passed, because until now, the perception is that only wealthy and financially responsible people have been able to purchase boats. This new law ensures that every American can now have a "affordable" boat of their own, because everyone is "entitled" to a new boat. 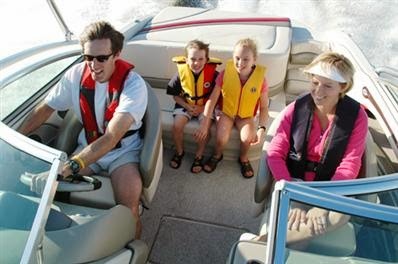 If you purchase your boat before the end of the year, you will receive 4 "free" life jackets; not including monthly usage fees. If you already have a boat, you can keep yours (just kidding; no you can't). If you don't want or don't need a boat, you are required to buy one anyhow. If you refuse to buy one or cant afford one, you will be regularly fined $800 (in the first year; 2% of your annual gross income) until you purchase one or face imprisonment. Failure to use the boat will also result in fines. People living in the desert; inner cities or areas with no access to lakes are not exempt. Age, motion sickness, experience, knowledge nor lack of desire are not acceptable excuses for not using your boat. A government review board (that doesn't know the difference between the port, starboard or stern of a boat) will decide everything, including; when, where, how often and for what purposes you can use your boat along with how many people can ride your boat and determine if one is too old or healthy enough to be able to use their boat. They will also decide if your boat has out lived its usefulness or if you must purchase specific accessories,(like a $500 compass) or a newer and more expensive boat. Those that can afford yachts will be required to do so. The government will also decide the name for each boat. Failure to comply with these rules will result in fines and possible imprisonment. Government officials are exempt from this new law. 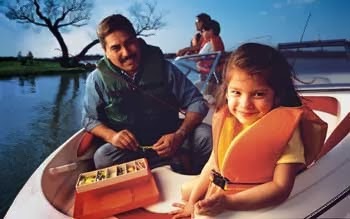 If they want a boat, they and their families can obtain this by Federal Tax subsidy. Unions, banks and certain companies may also be granted exemption on a case by case basis.